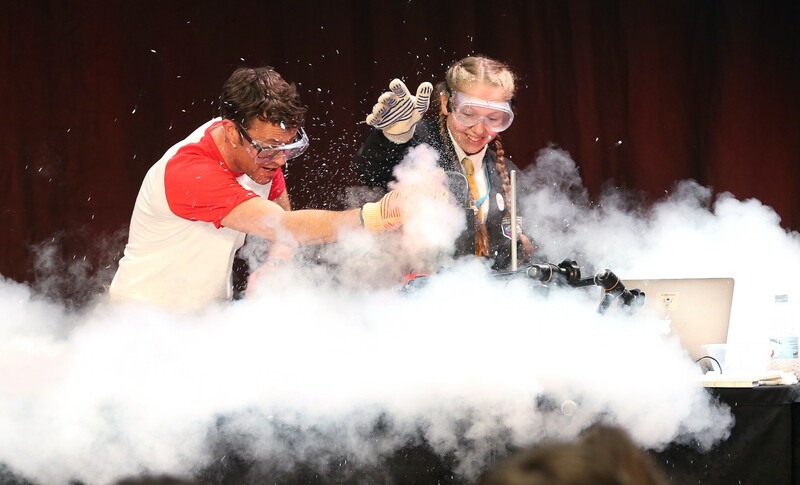 BOOK NOW FOR THE BIG BANG NORTH WEST 2017! YES! We promised a second chance for anyone who missed out and the time has come… for a LIMITED TIME ONLY we have reopened our bookings for The Big Bang North West 2017! Click here to book FREE morning or afternoon tickets and check out all of our amazing activities! Our reputation is based on delivering exciting, engaging and interactive events and our motto is to ‘make it happen’ and we are! 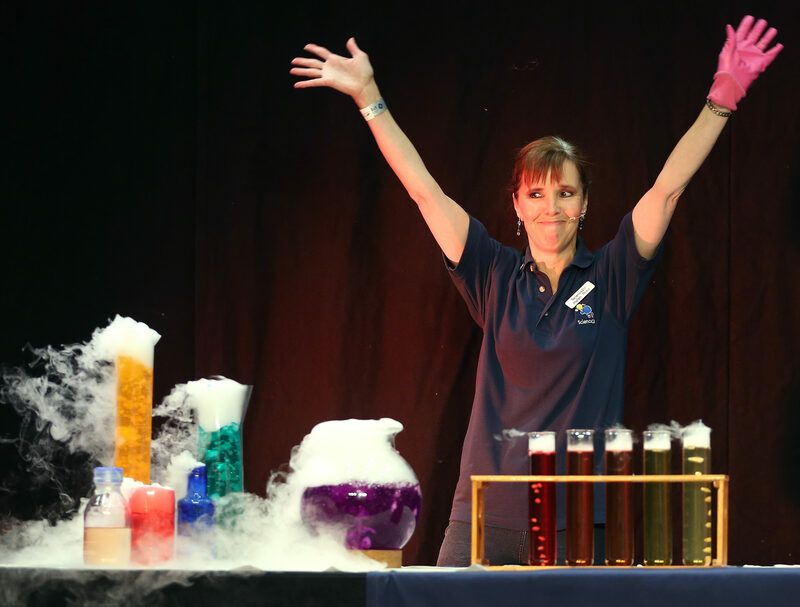 The Big Bang North West 2017 is NOT TO BE MISSED as we have a STEM-sational list of exhibitors & performers to reveal, all of which have shows, hands-on experiments and experiences just for you. 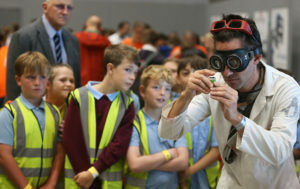 Schools can meet face-to face with inspiring engineers and scientists, from all walks of industry and academia, to discover information about careers, employers and further study. 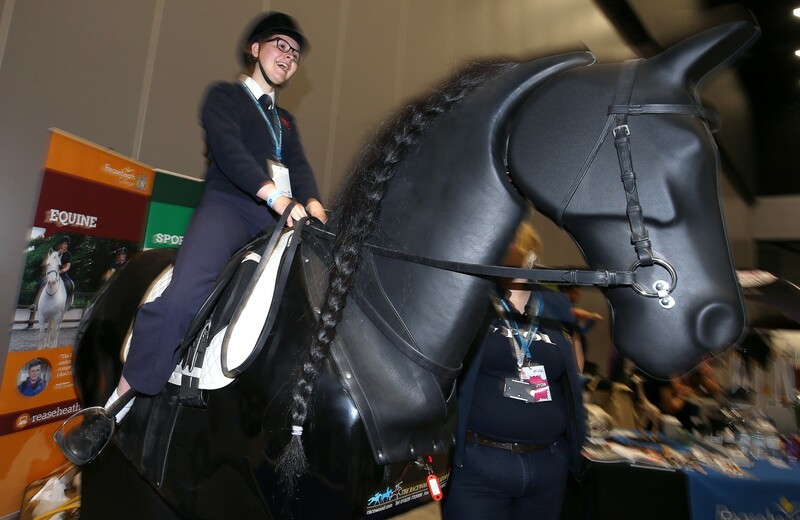 Attendees can check out the entries for The Big Bang UK Young Scientists & Engineers Competition too – judging takes place at The Big Bang North West… who will make the grand final? 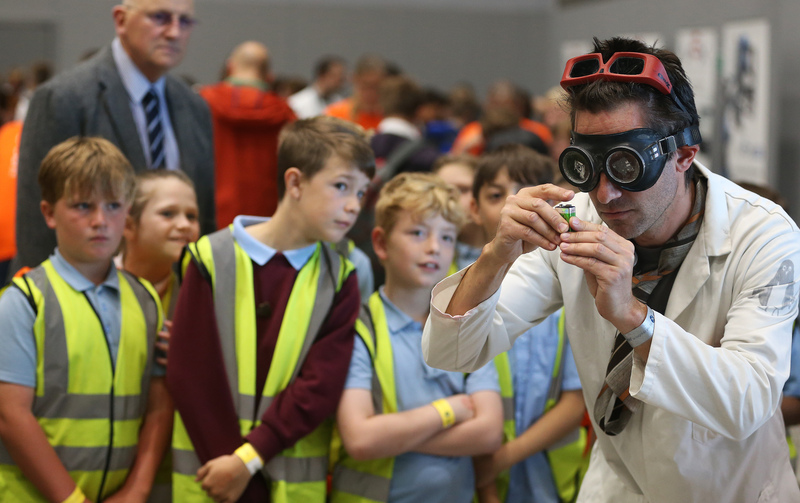 We can’t wait to inspire the next generation of STEM experts and show you how good 2017’s event is going to be! 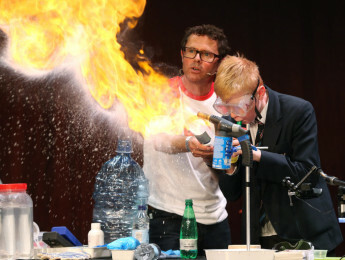 Would your school like to enter The Big Bang UK Young Scientists & Engineers Competition? 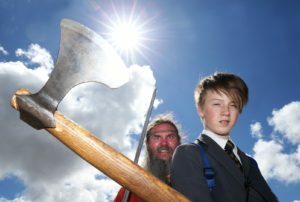 If you would like to take part you will need to book a morning visit for The Big Bang North West as judging takes place throughout the day. If you have any questions in the meantime don’t hesitate to get in touch with us. When we have received your booking, you will receive a confirmation email. We will be in touch with you shortly after your booking and regularly thereafter, with further details & exciting announcements in the run up to the big day. We are looking forward to revealing all of our amazing activities & exhibitors! Follow us on Twitter & Facebook as we reveal our activities, workshops and shows. We’ll also be announcing the sponsors who will help us deliver a fantastic and memorable day!